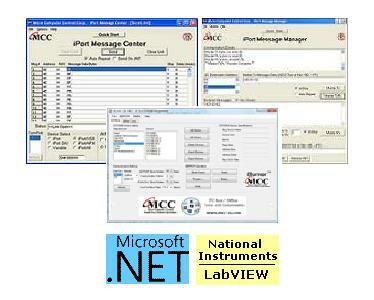 The i2cStick 2 is our latest communication tool for the I2C Bus and other derived protocols. Circuit Sense, utra-low voltage (0.5v to 5v) sensing circuit. Switch selectable 3.3v or 5v I2C Bus power. 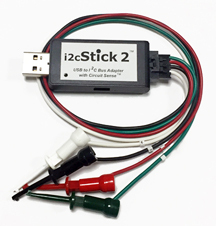 The i2cStick 2 is loaded with features that meet the needs of almost any I2C Bus communication application. Explore our documents, drivers, application software, and software development tools below. And don't forget, our technical support staff is ready to answer your questions.